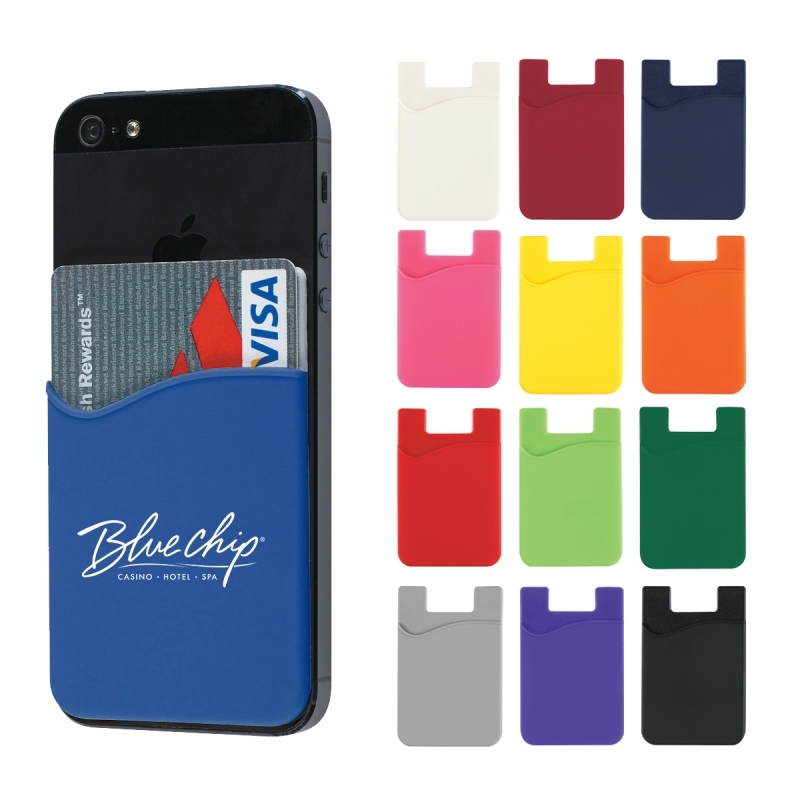 with branded cell phone cases, wallets, kickstands and more! The original patented iClick PopSocket is the hottest new smartphone accessory. The PopSocket (Pop Socket) easily sticks flat to the back of any phone, tablet or case with its rinsable, repositionable gel. 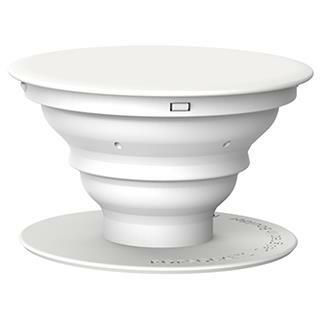 It extends to become an instant media stand for your device, a grip for texting or photo viewing, or can be lowered for a video chat. With full color imprinting available the back of any phone can instantly become prime real estate for promotions. Customize with your logo today and hand out the PopSocket at your next trade show or event!